Wooden box bikes! 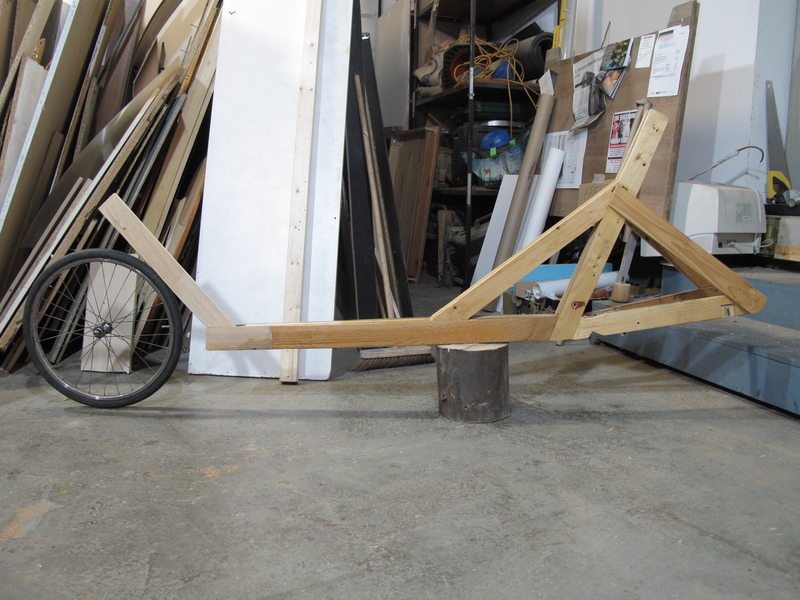 in collaboration with Uula and the Peoples Utility Bike Project we have been developing a wooden box bike – first prototypes are running well. 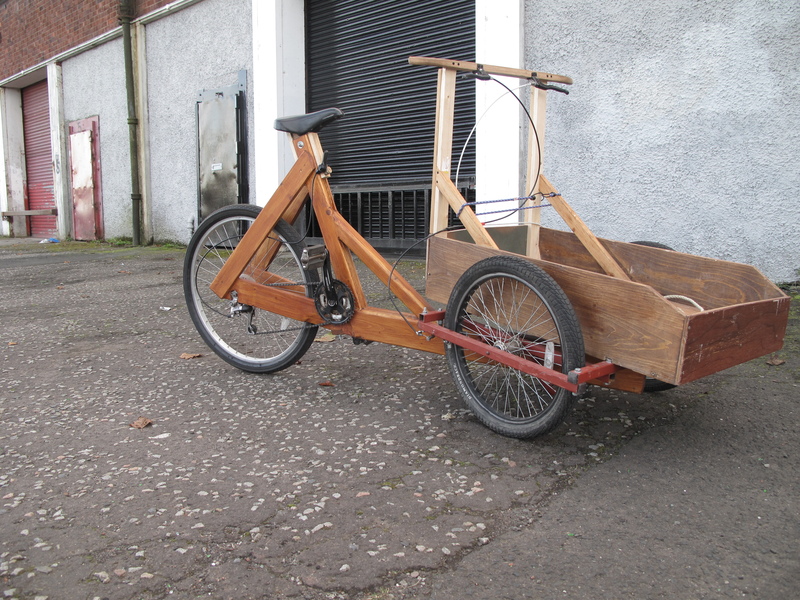 also on the way is a wooden long john / bakfiets. Prototype bicycles which can be made using only the most basic hand tools and craftsmanship. To reduce dependance on mass produced imported products, the wooden bike project intends to create locally produced bicycles from recycled materials and components while also empowering people with new skills and the experience of building something for yourself.